Nearly three-quarters the size of France, California accounts for nearly 90 percent of American wine production. Indeed, if California were a separate country, it would be the world's fourth-largest wine producer. Spanish missionaries first introduced Vitis vinifera vines to California in the 18th century to produce wines for religious sacraments, as well as daily life. During the mid-19th century, the newly growing wine industry took hold in Northern California around the counties of Napa and Sonoma. The California wine industry suffered in the late 19th century with the phylloxera epidemic, and with Prohibition from 1919-1933. Following a wine renaissance in the mid-20th century, Californian wine entered the international stage at the 1976 Judgment of Paris wine competition when Californian wines beat out French wines in both red and white wine categories. California is very geologically diverse region and is equally varied in the range of climates and terroirs that can be found there. Most of the state's wine regions are found between the Pacific coast and the Central Valley. The Pacific Oceans and large bays, including San Francisco Bay, serve as tempering influences to the nearby wine regions by providing cool winds and fog that balance the heat and sunshine. While drought can be a viticultural hazard, most areas of California receive sufficient amounts of rainfall. The wine regions of California are often divided into four main regions: North Coast (notable wine regions include Napa Valley and Sonoma County), Central Coast, South Coast, Central Valley. The seven leading grape varieties are Cabernet Sauvignon, Chardonnay, Merlot, Pinot Noir, Sauvignon Blanc, Syrah, and Zinfandel. 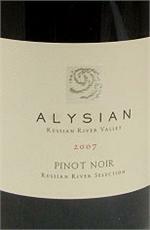 A "Good Value" designation from the Connoisseurs' Guide to California Wine: "An open, plush red wine, this one favors berries without being wildly fruity, but its rounder, open stance pulls it through in any event. Wine Enthusiast 2010 Top 100 Value Wines with a rating of 91 points. 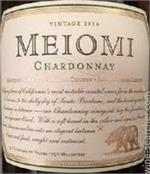 Done in a big, round, fruity, off-dry style, it's loaded with sweet pineapple, Meyer lemon and honey peach flavors. Gobs of juicy blackberries and black raspberries greet from the first sip. A slight floral note with fresh ground coffee and a memorable sweet finished. 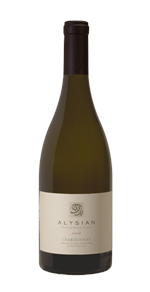 The Chardonnay shows ripe apple and pear varietal character highlighted with typical Carneros traits of tropical fruit and rich citrus. 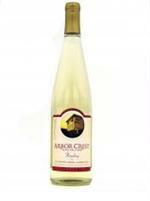 The palate is broad with creamy vanilla, complex fruit and a long juicy finish! Wine Spectator rating of 90/100. Wine & Spirits -- 92pts. This is an amazing wine for the price. 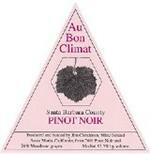 With so many Pinots shooting up in price this is still a perfect by-the-glass wine. 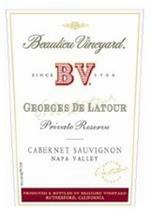 Drink this with any grilled meat; the smoky flavors really bring out the best in this wine. 96 points and #13 on "The Enthusiast 100" for 2009: "Chardonnay doesn’t get much better than this. Bursts with grilled pineapple-infused crème brûlée, peach pie, butter-sautéed banana, passion fruit and butterscotch flavors, dusted with cinnamon. 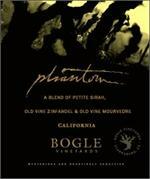 Producer notes: "78% Zinfandel, 9% Petite Sirah, 6% Teroldego, 5% Malbec, 2% other select varieties. Structured and full-bodied, this wine has a spicy Zinfandel character complemented by jammy, dark fruit flavors reminiscent of blueberry pie. 2013 Vintage Tasting Notes Dense, concentrated ruby color, hinting at the dark berry fruits and rich, textural components in this wine. On the nose, aromas of raspberry, wild blackberry and a slight earthiness. 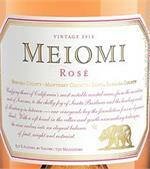 Pretty floral aromas unfold into bright citrus and tropical fruit flavors. 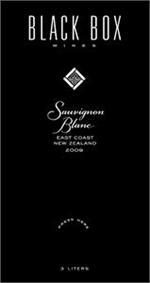 A crisp and refreshing finish - a perfect example of the distinct New Zealand style. Cabernet Sauvignon is a grape that takes its own sweet time, slowly lingering to ripen on the vine. We are rewarded by its reluctance. 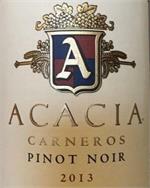 Overwhelming cherry and vivid plums create a welcome first impression, smooth to the finish! Three distinctive varietals (Petite Sirah 53% - Zinfandel 44% - Mourvèdre 3%) from three distinctive areas (Clarkburg, Amador and Lodi) combine lush berry and fierce spice into a wine characterized by its incandescence. Deeply luscious and succulent.